Often when people ask “What is quartzite?”, they are expecting to hear that it is an engineered stone product. In fact, it is natural stone derived from quartz. While their color and uses vary, each is very hard which makes them both extremely durable. Typically easier to work with than quartzite, quartz has been a popular material choice for centuries for the ornamentation of statues, buildings, and other structures. Now that you know the short answer to the question “What is quartzite?”, you might be interested I learning more about it and how it differs from quartz. Large quantities of quartzite are common in the Appalachian Mountains, Utah, Wisconsin, Texas, and Minnesota. It is also likely to be found in mountain ranges able to survive severe weather conditions and impact from natural elements. More common than quartzite, quartz is found in many areas throughout the world. Large quantities are found in Arkansas, New York, the Alps, Brazil, Japan and Madagascar. Quartz can also be found in smaller quantities in the sandy bottom of many streams. 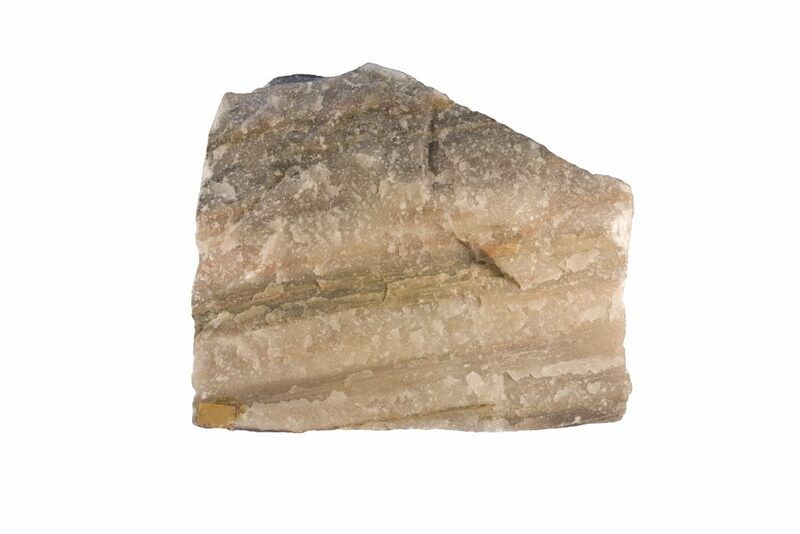 Quartzite is made of sandstone and is classified as a metamorphic rock. Altered by pressure and heat in the ground, the sandstone is crystallized, making it stronger and smoother. The result of this naturally occurring transformation is quartzite. Quartz is a combination of oxygen and silicon. Considered a crystalline rock, it is found in other rocks such as granite and gneiss. Resistant to chemicals except for alkalies, quartz can become soluble and begin to disintegrate over time when exposed to water that contains salt minerals. 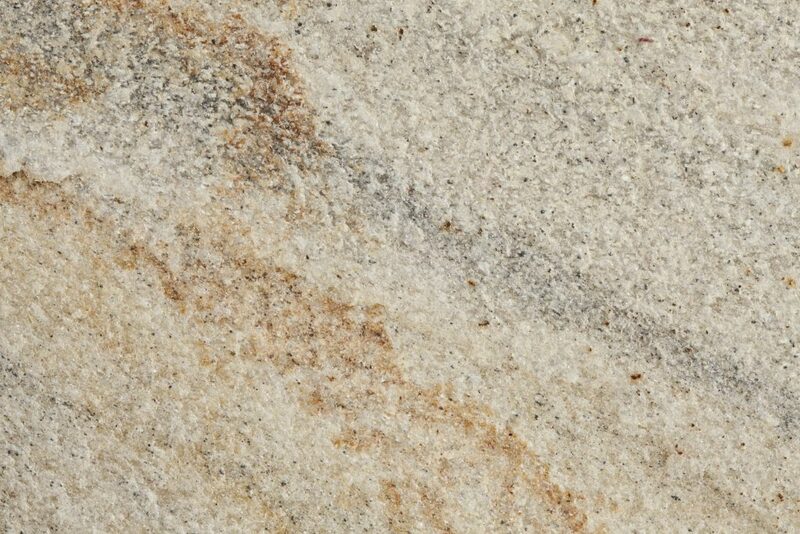 Usually a snowy white color, natural quartzite is generally white or gray with hints of brown and black. If the rock from which the natural quartzite was cut has some impurities, naturally colored quartzite will occur. For instance, iron oxide creates pink or red hues. Other minerals can add blue, yellow, or green accents. Natural quartz can appear in a variety of colors. These include violet, rose, yellow, smoky yellow, brown and opaque. Today, these are popular choices for countertops. While both quartzite and quartz are natural stone, when talking about countertops one is completely natural while the other is typically engineered. Quartzite, composed of sandstone pockmarked with quartz, is the natural result of exposure to the heat and pressure in the Earth’s crust. The stone is quarried, then cut into slabs for countertops. 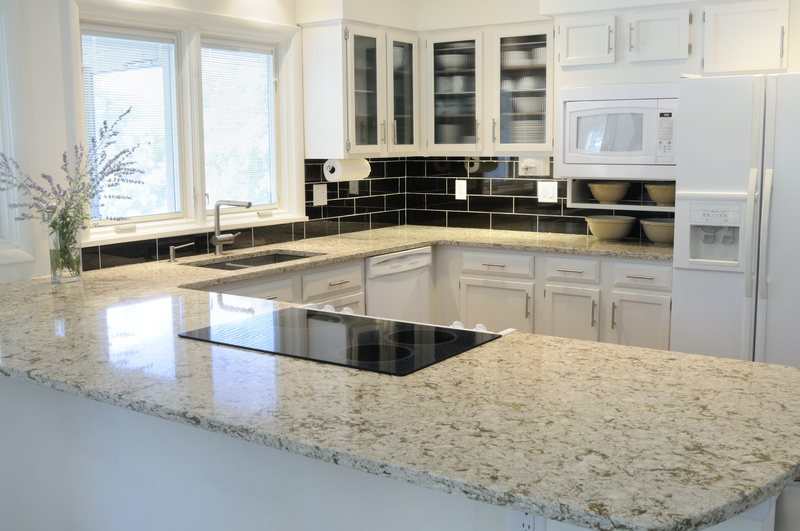 An engineered product, quartz countertops are not made entirely of natural stone. The quartz is mined and then mixed with synthetic materials used to create hard-surface countertops. These engineered countertops are only about 93% quartz. These two countertops are different materials, each with its own characteristics, features, and benefits. Comparable cost to quartz countertops. Wider range of colors because it’s an engineered product. 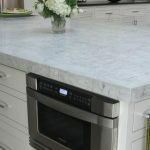 Now that you know the difference between quartzite and quartz, not only can you answer the question “What is quartzite?”, you can make an informed decision when choosing a new countertop. PMI International Stone Importers was founded over 30 years ago as a marble and granite fabricator and has evolved and transitioned from fabrication to wholesale. We offer an extensive inventory of stone imported from Brazil, Italy, India, South Africa, Mexico, China, Spain, and Canada. With a customer service and selection process which is unique to the industry, if you contact us, we will certainly be able to help find your perfect stone choice.